Two weeks ago, a former printing factory in east London threw its doors back open. 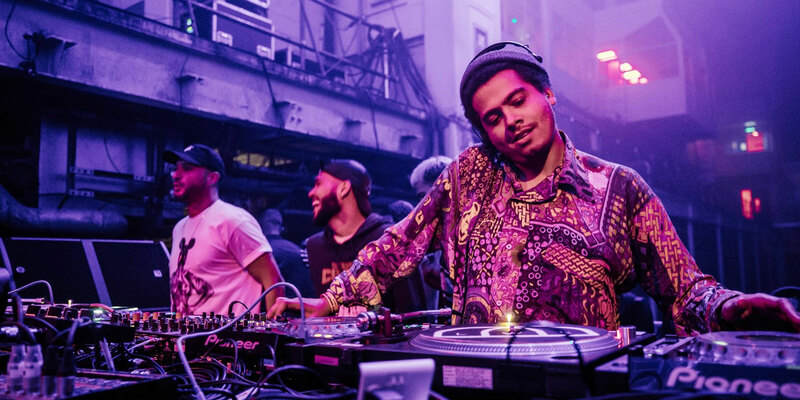 However, it wasn't warming up the presses, but was instead welcoming Seth Troxler, Loco Dice and The Martinez Brothers in for a mammoth back to back set. The event kicked off an eleven week series of day-parties with some of electronic music's most coveted names, such as Maya Jane Coles, Nina Kraviz, Ben Klock and Hot Since 82. We caught up with LWE who along side The Vibration Group and Broadwick Live are the promoters behind the new Printworks series, to find out more about this unique venue, its effect on the London club scene, and what to expect from the weeks ahead. What made you start the series and what do you think it'll bring to the London club scene? It all came down to the venue, there is a certain kind of magic that washes over you when you walk into the Press Halls. As soon as we visited we knew we wanted to create something special there and transforming empty venues is our speciality, so for us this is a dream come true. 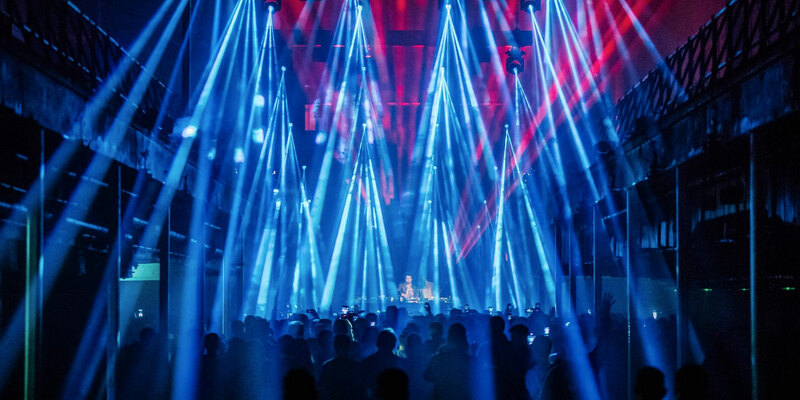 With Printworks London we are aiming to bring an unparalleled customer experience to one of the UK’s most unique spaces, creating an interactive, all encompassing cultural space for music, art, theatre and more. You've been quoted as saying: “The line-ups each and every week represent a different take on where London is at musically.” What did you mean by that? London’s cultural diversity is a beautiful thing and as a result there is a melting pot of musical communities supporting different genres and sounds across the dance music spectrum. As programmers this has given us great creative freedom to curate musically diverse shows, with each one offering something completely unique. 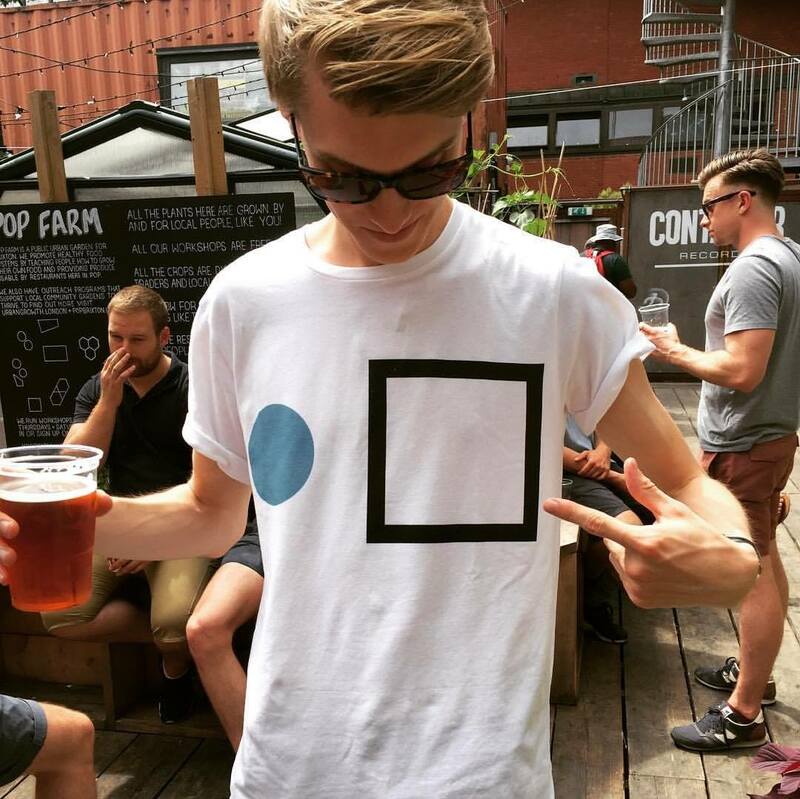 Whether it's house, techno, drum & bass, electronica or ambient we have got you covered. What can you tell us about the space – which rooms will the events be held in? For the first Printworks London series we will be using the iconic Press Halls, the space almost has to be seen to be believed. It is an industrial playground with an ethereal feel. One hall provides a long, clear, dance-floor space, whilst hall two still houses two of the original, enormous machines. How do you think the venue will play into the vibe of the events? Did you curate your series with the setting in mind? Every inch of the curation process has had the venue in mind. Right now there is nowhere quite like it, the building oozes character and we don't plan to change that. We want to keep its raw, industrial feel and animate the space, bringing it to life, and making it very different to other clubs. Every creative detail has been finely tuned to ensure this is more than just a club; it's an experience, combining bespoke lighting, phenomenal sound and interactive elements for party goers. Printworks London is a series of day-parties inside the east London venue. You can browse each event, and book your tickets and packages here.